New #MarketingNerds Podcast: Why Do People Share on Social Media? #MarketingNerds Freelancers Forum: Should You Specialize? 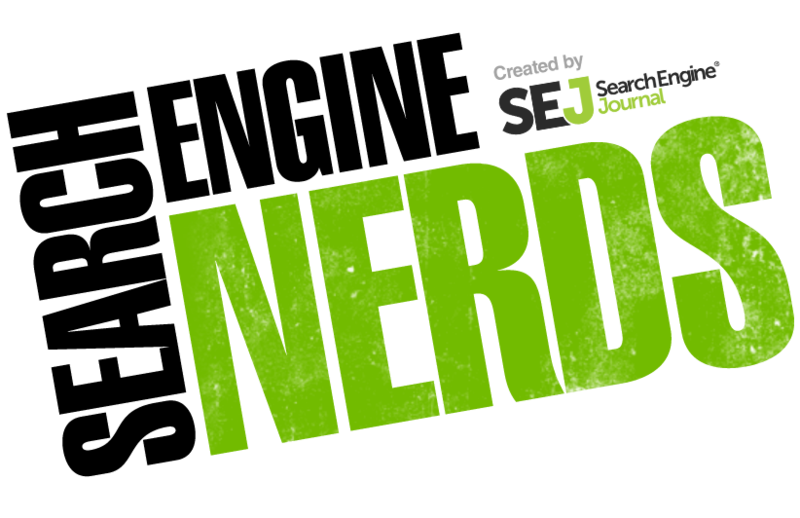 Today on Marketing Nerds, MediaWyse founder, Casey Markee, joins Kelsey Jones to talk about wearables SEO. New #MarketingNerds Podcast: Are You Implementing Leadership & Strategic Thinking in Your Marketing?